Azure is a private community of sixty-six homes built by Shea Homes, and offer basements and casita options. The builder started work on this in late 2017. 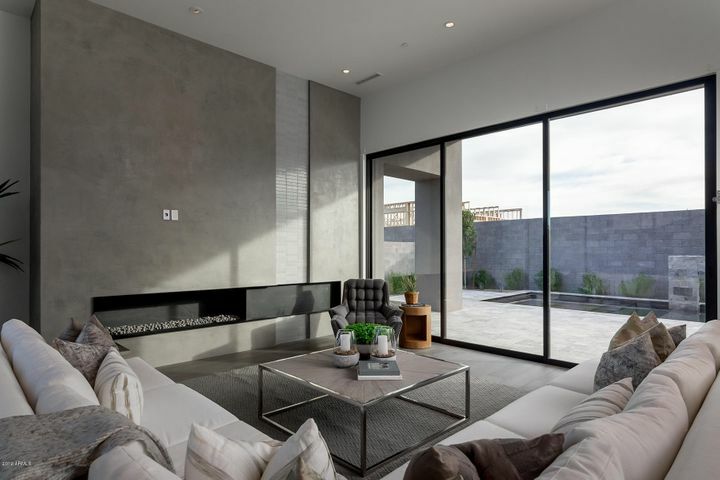 The homes are designed in collaboration with Erik Peterson from PHX Architecture. A gated community in the Ritz Carlton master planned community and is within walking distance of the hotel and the retail area just to the east. The community does not have access to hotel amenities. Photos courtesy of Shea Homes. Floor Plans - the following plans offered at this community, including basements!